Mag. Sara Bernard graduated in Contemporary History at the University of Bologna in 2006. From 2007 to 2009 she spent long periods of study in Bosnia Herzegovina and Serbia. In October 2009 she enrolled as PhD student in Southeast European History at the University of Regensburg. For the academic year 2011-2012 she was visiting fellow at the Centre for Southeast European Studies of the University of Graz. 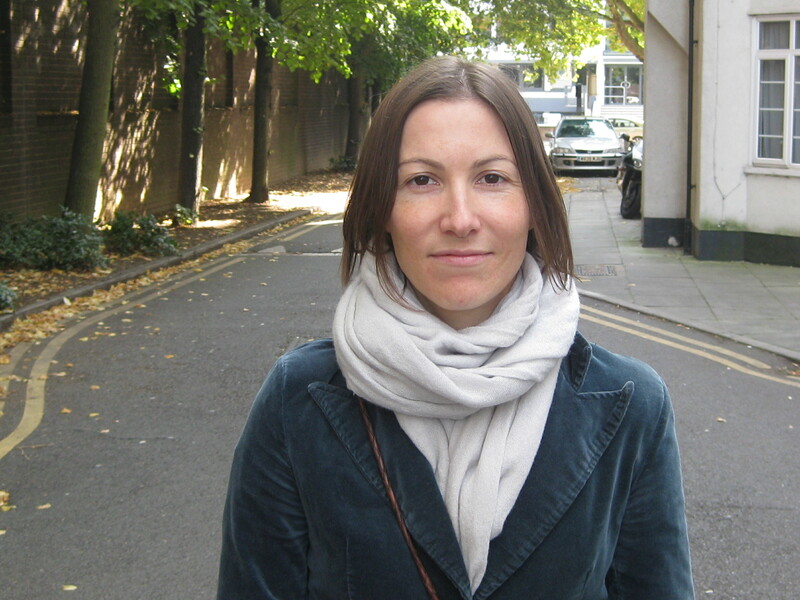 Her research focuses on migration in (post) socialist Yugoslavia with an emphasis on return migration. 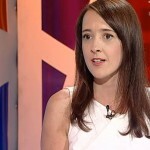 She has published some preliminary results of her research in several articles. Aleksandar Božić holds an M.A. in Sociology and Social Policy from the City University London, United Kingdom. He has worked as practitioner, researcher and policy analyst for various public, nonprofit and international organizations in Bosnia and Herzegovina before he joined the Institution for Adult Education as a lecturer on social studies. He worked on various research projects and participated in different international conferences. 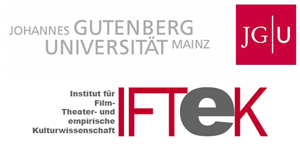 During 2011/2012, through participation in ERSTE Foundation Fellowship for Social Researchers “Generations in Dialogue” he additionally studied the effects of the return migration process of highly educated migrants in a post-war/transitional situation. 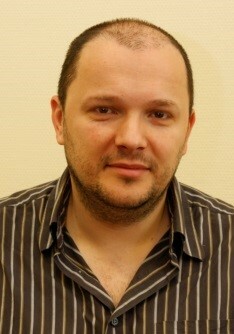 His main research interests are in the fields of migration, social policy and social protection. 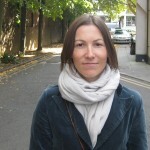 Aleksandra Galasińska is Reader in Discourse and Social Anthropology at the Faculty of Arts, University of Wolverhampton, UK. She holds a PhD in linguistics and an MA in Polish philology as well as in Social Anthropology from Jagiellonian University in Krakow, Poland. 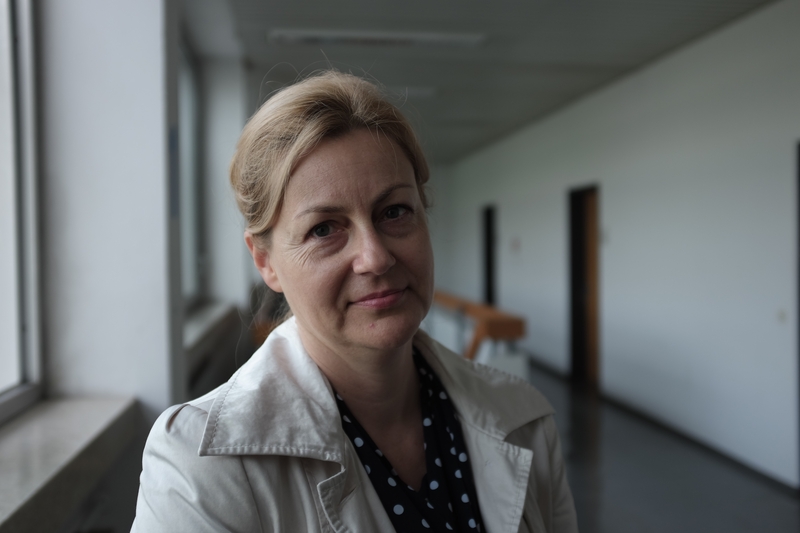 Her main research interests focus on ethnographic and discursive aspects of lived experience of post-communism as well as post-enlargement migration on which she published numerous articles and book chapters. She is currently working on a monography on internet forum discourses of migration. She is co-editor of Discourse and Transformation in Central and Eastern Europe (with Michał Krzyżanowski, Palgrave Macmillan, 2009) and The Post-communist Condition. Public and Private Discourses of Transformation (with Dariusz Galasiński, John Benjamins, 2010). Vytis Ciubrinskas is Professor of Social and Cultural Anthropology, head of the Center of Social Anthropology at Vytautas Magnus University in Kaunas, Lithuania; Adjunct Associate Professor at the Department of Anthropology, Southern Illinois University in the USA. 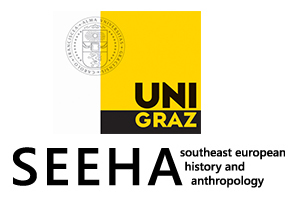 Research interests: migration, diaspora and transnationalism, ethnicity, identity politics and cosmopolitanism, anthropology of post-socialism, social memory and heritage, theory and politics of the discipline of anthropology /ethnology in the East/Central Europe. Fieldwork: the USA, Eastern Europe. Awarded with fellowships by British Council, Fulbright, University of Helsinki Collegium for Advanced Studies, Max Planck Institute of Social Anthropology and Delhi University School of Economics fellowships in Great Britain, the USA, Finland, Germany and India respectively. Experienced in leading and managing national and international research projects Ciubrinskas is currently leading a Lithuanian Research Council funded project on the impact of transnationalism on young persons’ loyalties and patterns of belonging in ethnic minority, borderland and diasporic cases; in 2009-2012 he was part of an FP7 Framework Project on comparative cross-European analysis of work quality and life quality in new and growing jobs; in 2004-2007 he was local coordinator of the Nordic Council of Ministers funded research project on the anthropological analysis of uncertainty and freedom of post-socialist transformation. Editorial board member of the Anthropological Journal of European Cultures. Member of the Europeanist section of the European Association of Social Anthropologists. Editor of the Lithuanian Ethnology: Studies in Social Anthropology and Ethnology. 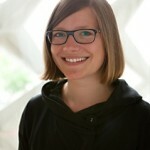 Sara Reith is a first year PhD student at the University of Mainz. Her research focuses on Remigrants and Remigration to Russia after the collapse of the Soviet Union. She completed her Masters thesis on Remigration to Kazakhstan and spent several years doing fieldwork in Central Asia and Russia. 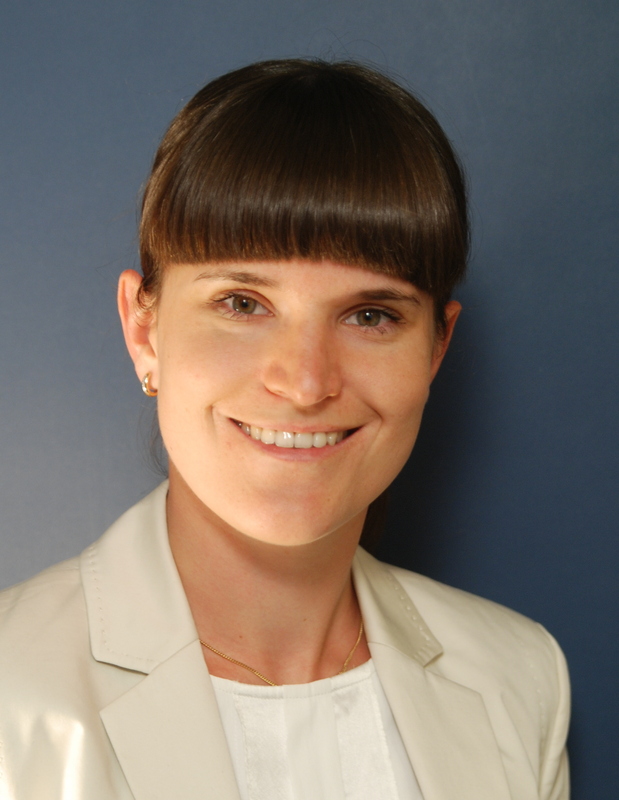 Sara comes from an anthropological background and has previously worked for the Deutsche Gesellschaft für Internationale Zusammenarbeit (GIZ) and the Hans-Boeckler-Foundation. 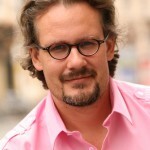 Thomas Schmidinger holds a PhD in Political Sciences at the University of Vienna. 2010/11 he received a research fellowship at the Center for Austrian Studies at the University of Minnesota. 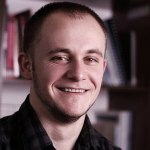 2012 he received a research fellowship at the University of Prishtina within the framework of the MOEL-Plus-funding program of the Austrian Research Society. 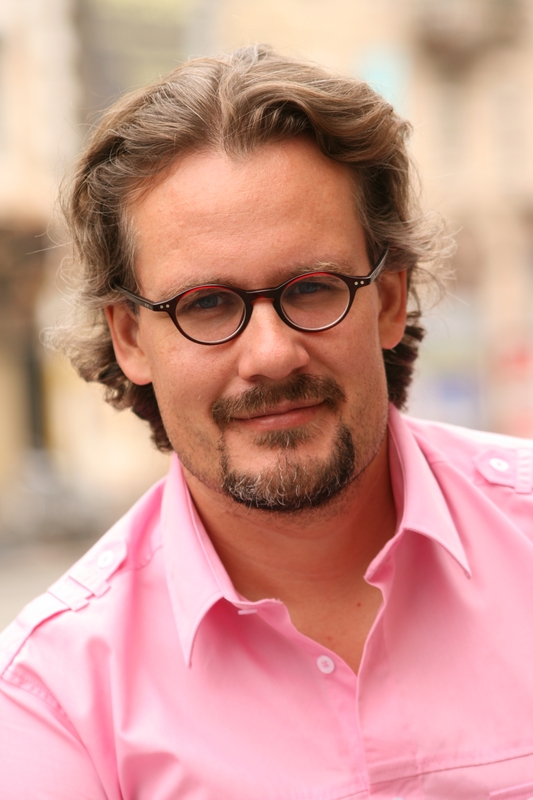 He is co-founder and general manager of the Austrian Society for the promotion of Kurdish Studies/ European Center for Kurdish Studies, member of the editorial board of the journal Kurdische Studien, and a member of the editorial Review Board of the internationally peer-reviewed journal Kurdish Studies. He published several books and articles about migration and diaspora communities in Europe. His most recent publications are about the Gorani of Kosovo, Albania and Macedonia and their diaspora and about the Syrian-Kurdish diaspora in Austria. Petra Dobruská is a Ph.D. student in the program of the History and Culture of the Countries of Asia and Africa at the Faculty of Arts at Charles University in Praque. The subject of her PhD thesis is “The Dynamics of the Roma Community from a Slovakian village”. Since 2004 she has been researching Roma emigrants from Eastern Slovakia focussing on aspects of religious changes and the motives and consequences of this migration. 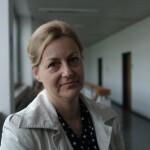 She collaborated on a long term project researching Romani language in Slovakia for the University of Manchester and participated in a research commissioned by the Ministry of Education about the contemporary status of Romani language in the Czech Republic, its perception by Roma as well as the perception of their identity. Dobruska has published texts and reviews in the Romani studies review (Romano džaniben); she taught Romani language and culture at the Social Law Secondary School; and she participated in numerous conferences about Romani language, migration, history and culture of the Roma in the Czech Republic. Dobruska also worked as a consultant for a documentary on Roma immigrating to Great Britain and converting to a new religion. Elisabeth Kirndörfer holds an M.A. in Sociocultural Studies from the European University Viadrina, Germany. During and after her studies she has worked at CLAE, the association for migration in Luxembourg, especially as co-coordinator of the forum À Citoyenneté Égale, promoting the political, social, economical and cultural participation of immigrants in the Greater Region. 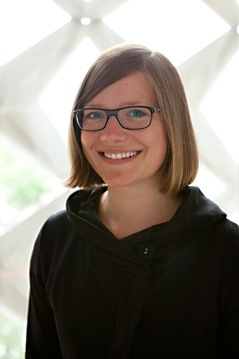 From 2010 to 2012 she was employed as an academic assistant at the University of Applied Sciences in Potsdam in the department of Social Work focusing in her seminars and research projects on empirical methods and (post)migration phenomena. At present she is PhD student in the department of Social and Cultural Anthropology, European University Viadrina, where she is working on the remigration of the last generation born in the GDR to their hometown, Schwedt/Oder. 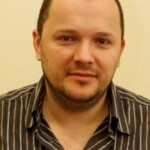 Remus Gabriel Anghel (PhD) is senior researcher at the Romanian Institute for Research on National Minorities, and affiliated at the Political Sciences Department – Babeș-Bolyai University, Cluj Napoca. In the past years he engaged in researching migration and transnationalism, migration and social change, and remittances. He conducted fieldwork in Germany, Italy and Romania. In his first co-edited book (The Making of World Society: Perspectives from Transnational Research, Transcript, 2008, co-edited together with Eva Gerharz, Gilberto Rescher and Monika Salzbrunn) he investingated the relationship between the perspectives on World Society and the research agenda on transnationalism. In his second co-edited book (Sociologia Migrației: Teorii și Studii de Caz Românești, Polirom 2009, co-edited with István Horváth) he collected a series of case studies with migration from Romania. In his third book (Romanians in Western Europe: Migration, Status Dilemmas and Transnational Connections, Lexington Books, 2013) he analyzes the contradictory ways in which migrants from Romania construct their social status transnationally. Currently, he is engaged in researching the migration-induced social change in multi-ethnic communities. 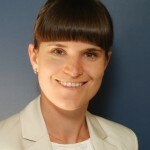 Anatolie Coșciug is PhD student in Sociology at the University of Bielefeld, Germany. His doctoral research on transnational trade with second-hand goods imported from Western Europe to Romania by Romanian migrants is supervised by Thomas Faist (University of Bielefeld) and Alejandro Portes (Princeton University). 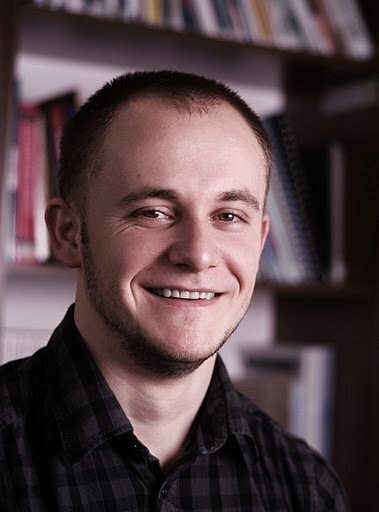 He is also Research Assistant at the Department of Political Sciences, Babeș-Bolyai University, Cluj-Napoca, Romania and member of the Romanian Center for Comparative Migration Studies.